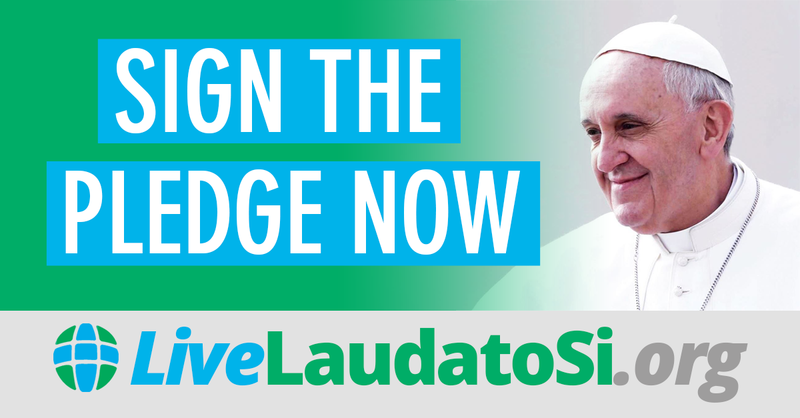 The livesimply award is an opportunity for Catholic communities - parishes, schools, religious orders and chaplaincies - to respond to Pope Francis’ invitation in Laudato Si' to “work with generosity and tenderness in protecting this world which God has entrusted to us”. Take a look at some of the work we are doing for this award. If you would like to find out more about this award, go to www.cafod.org.uk/Campaign/How-to-Campaign/Livesimply-award.